Web.2.English כלים מקוונים למורי האנגלית: Texting Abbreviations - A Whatsapp Lesson! Web.2.English is designed for English teachers who wish to integrate technlogy in the classroom. It will provide practical ideas, suggestions for websites and possible lesson plans. It is also a place to share, comment and contemplate. My name is Irit Merchav, I am an English and Literature teacher at "ziv" high school in Jerusalem and a pedagogical tutor for teachers in Manhi (Jerusalem). 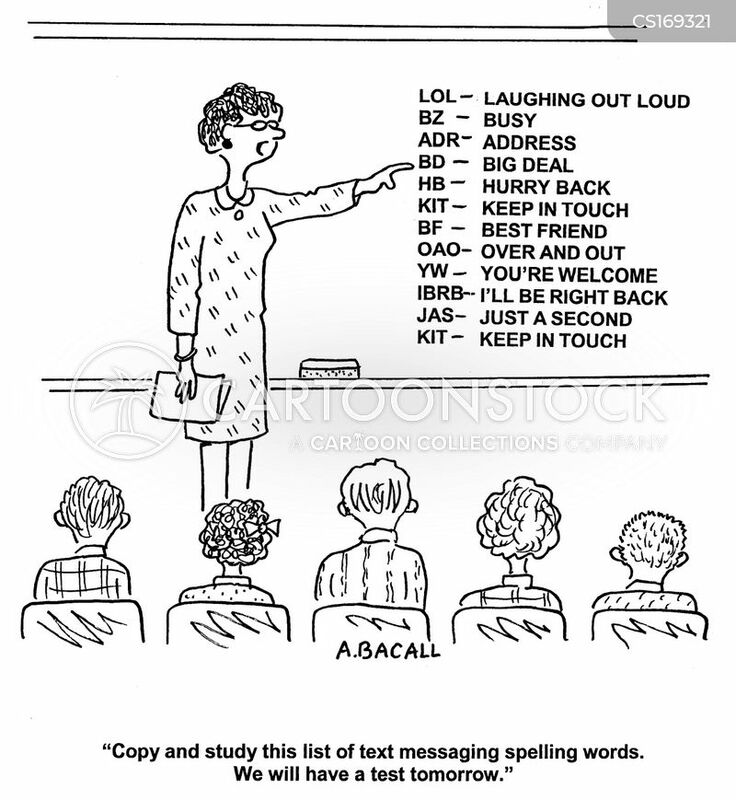 Texting Abbreviations - A Whatsapp Lesson! This lesson was initialized as a very long ice-breaker to the subjects of digital communication. My 9th grade students were glad to discover that the text book connections (ECB publish house), presented them with texting abbreviations. They thought it was very cool. My purpose was to open the subject with a real experience of texting, together with challenging the students in composing and writing a dialogue. Preparation: I asked one of the students to open a Whatsapp group for the class. As I entered the lesson, I made it clear that anyone who will insert irrelevant comments will be deleted from the group. It is important to note that the activity can be done in a forum of any kind, but since we are dealing with text messaging, I wanted it to be as real as possible. 1. I asked the students what abbreviations they use in Hebrew when they text and they gave me a few examples. 3. the students read from each pictures in "role plays". With a partner, make up two characters. Try to find something interesing. It could even be an astornaout and a Macdonalds' worker, the sun and the moon etc. Compose a dialogue between the two characters, with at least 8-10 sentences. 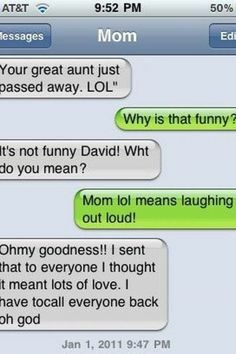 Use as much texting abbreviations as possible. In your notebook, write the abbreviated version and the regular English version. Copy the abbreviated version and send it to the group on whatsapp. Whats up girl, what are you doing? Great, thank you, what about you? I will see you tonight. It is going to be great. By the way, please call me later. Whats up? Tomorrow in the weekend I celebrate my birthday party. Will you be there? Please call me. I don't know. I'll see it over and write back. By the way, can I bring my boyfriend? As far as I know you didn't have a boyfriend. Laugh out loud! Dan is my boyfriend and by the way you are not invited to my birthday party. Sahar, I need to tell you something...if you see (this message) please call me. I don't know how to tell you. I will talk to you tomorrow. I got to go. A daughter is using her texting abbreviations to mislead her father to grant her permission for a date. Whats up dad? Tonight I have a date. I will be late. Is it ok? I'm ok, It's ok you can go. How are you? I feel great. Thank you. see you later. Wait a second, with who are you doing your homework? Now you can comment, share or offer your ideas on this subject.